The information presented on this page was originally released on August 1, 2013. It may not be outdated, but please search our site for more current information. If you plan to quote or reference this information in a publication, please check with the Extension specialist or author before proceeding. Examples of indeterminate tomato varieties are Better Boy and Big Beef. There is no need to replant okra, she said. Plants that are cut back will branch out and produce again. Seed for cool season vegetables, such as broccoli and cabbage, can be started now and transplanted into the garden in September and October in central Mississippi, Bates said. Some types of vegetables, though, such as beets and greens, must be planted as seed directly into the ground. Gardeners should choose planting dates that allow vegetables to mature before the first freeze in their area of the state. Although gardening may seem easier in cooler weather, fall and early winter gardens require special attention. Extension entomology specialist Blake Layton said insects are a much bigger enemy to fight in the late summer and fall garden than earlier in the year. Layton said common late-season garden insects include stink bugs, leaffooted bugs and tomato fruitworms. 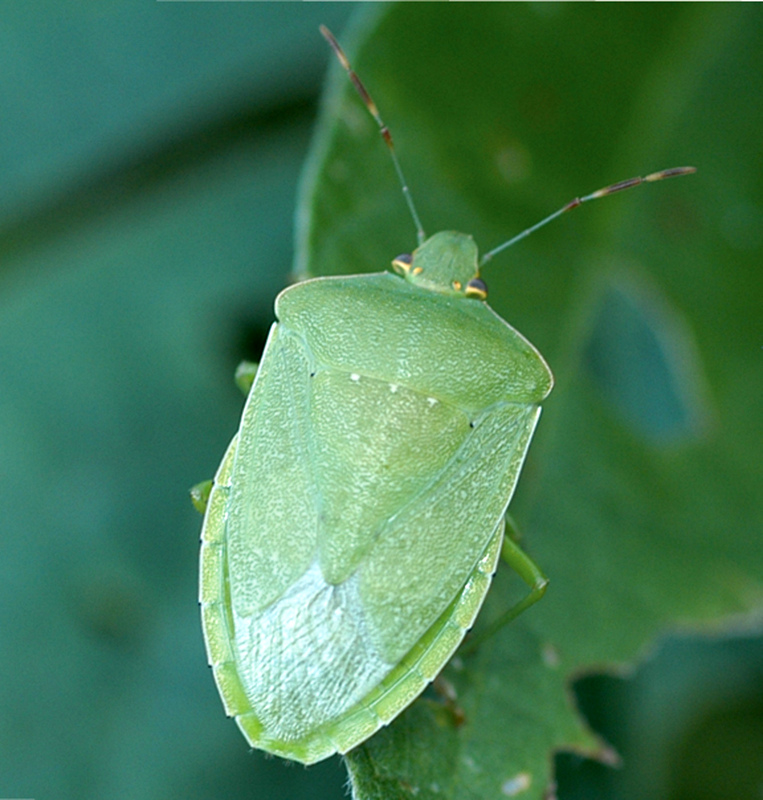 Stink bugs are abundant every year and are especially attracted to fall tomatoes and peppers. Maintaining a spray program will help, and permethrin or bifenthrin are effective on all three insects. Be sure to check labels and preharvest intervals carefully because these vary depending on the crop, he said. Caterpillar pests are common pests of early winter vegetables, such as cabbage, broccoli and cauliflower. These pests can be successfully controlled with the active ingredient spinosad, Layton said. Diseases, such as root rot, leaf spot and downy mildew, can be a problem too, said Alan Henn, Extension plant pathologist in MSU’s Department of Biochemistry, Molecular Biology, Entomology and Plant Pathology and researcher with the Mississippi Agricultural and Forestry Experiment Station. The best protection from root rot is to plant on well-drained soils, including raised rows or beds. Chlorothalinil, the active ingredient in about 75 different products available to gardeners, will help prevent leaf spot, alternaria leaf spot and downy mildew, Henn said. Gardeners can visit their local Extension office for help identifying insects and diseases and selecting proper treatments. 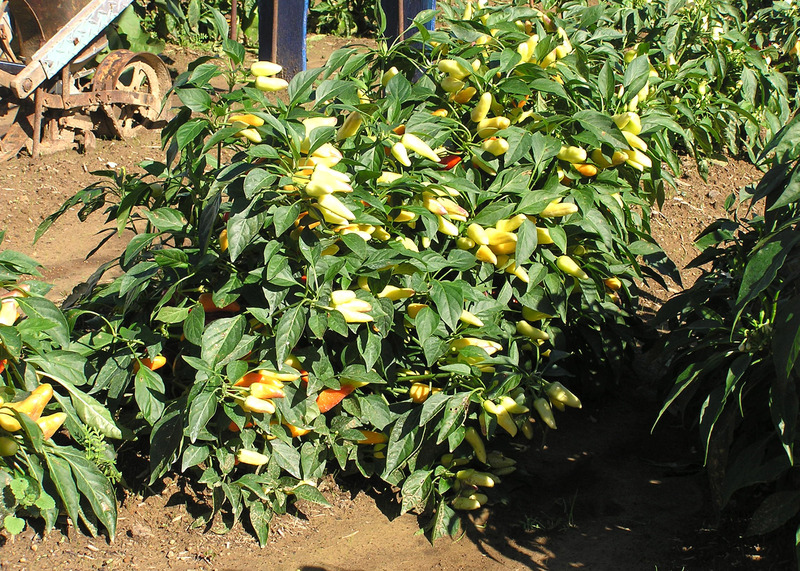 Extension publication 1091, The Garden Tabloid, provides in-depth information on vegetable gardening, from planning to post-harvest clean-up, including first-freeze dates. It can be accessed at http://extension.msstate.edu/vegetable-gardening-mississippi or picked up at any local Extension office.